A brand new two bedroom apartment available to rent in this sought after Art Deco gated development of Hartington Court with parking. 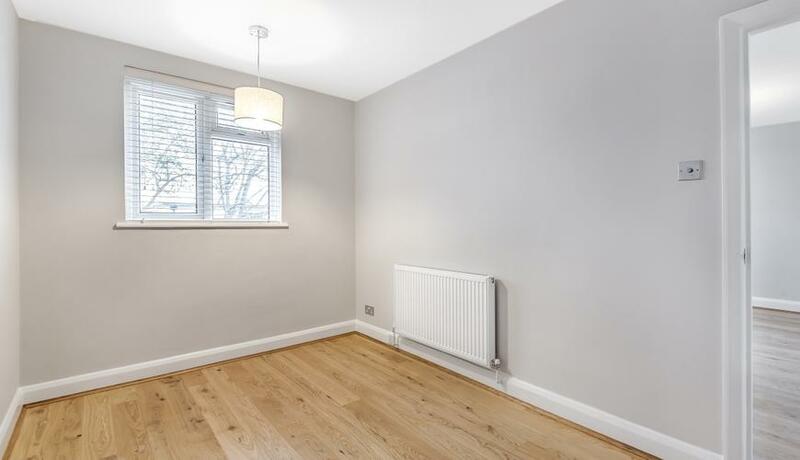 This brand newly refurbished property comprises a spacious reception room, two double bedrooms with views overlooking the River Thames, a modern family bathroom and stunning fully integrated kitchen including a large fridge freezer, washer dryer, dishwasher and integrated microwave. The kitchen leads out to a communal walkway taking you downstairs to the communal river gardens. 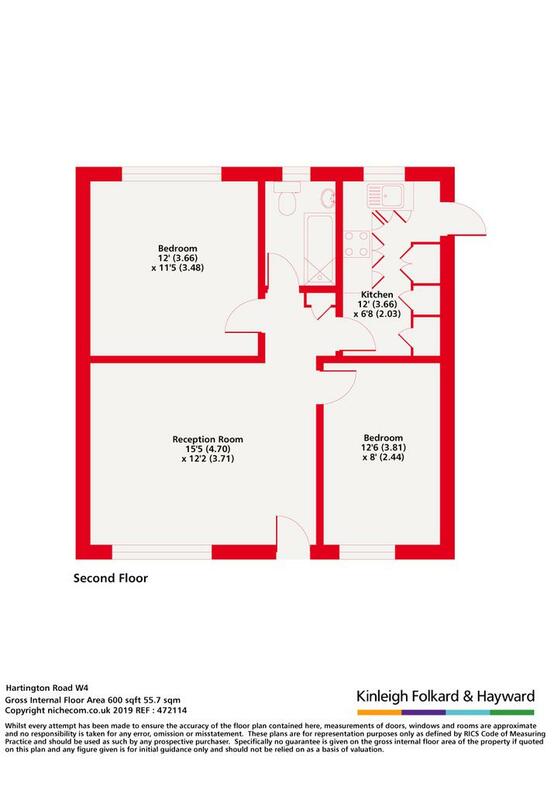 The property benefits from a contemporary finish with wooden flooring throughout, natural overall light, communal river gardens and off street parking. Hartington Court is located within moments from the sought after Grove Park area of Chiswick within walking distance to Strand on the Green's historic riverside pubs and eateries. Chiswick National Rail is a short walk away and for motorists the A4/M4 is close by. Available now.